Yes. 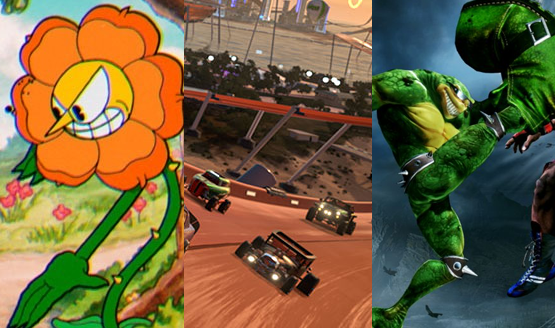 The Xbox One does have games. 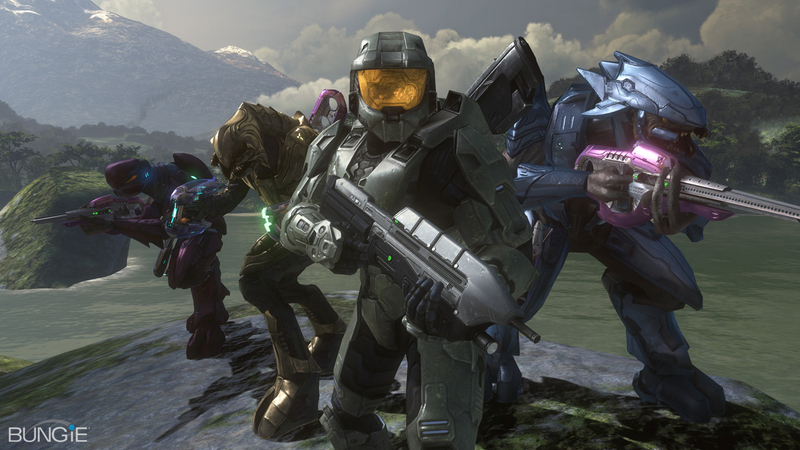 Bad Gamers: Ep 127 – What Happened to the Halo Killer? A match made in history. Bungie wanted to do something different. Bungie has to respect the deal. 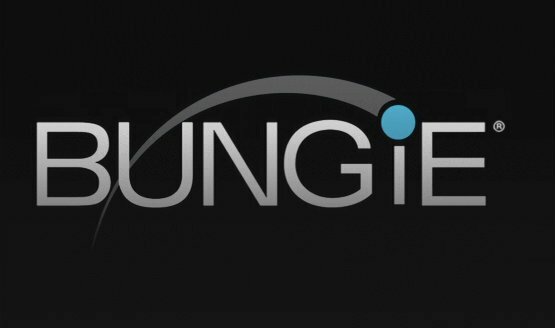 Phil Spencer just wants Bungie to make a great game. Bungie also had a hand in developing the DualShock 4! Daily Reaction: Microsoft Gears Up for Xbox 720 Reveal, What Should You Expect? Fun fact: The bible never mentions halos.